To get a quote sent straight to your inbox, please fill out the form below and we'll get it sent straight over. Note that the automated quotation is for those in Herefordshire and the surrounding area, those further afield are advised to get in touch for revised costs. 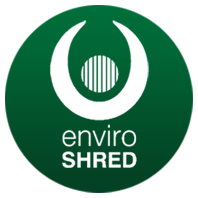 Details about your shredding needs. We email quotations so that we know we're quoting to real-people and not automated systems. We'll only use your email address to communicate with you direct, and will not pass on your details to any other party.